We would like to warmly thank IPPL for their support for 2013! Their grant will help us to cover for our essential local team’s salaries in 2013. 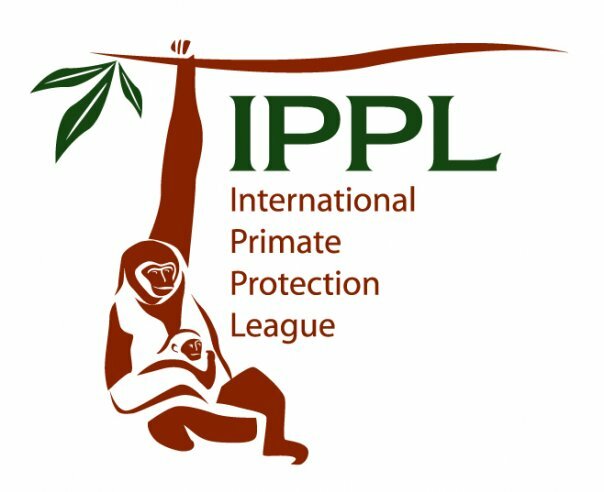 IPPL has supported us for several years now and we are very thankful to have such a great organization by our side!